Now accepting online reservations through OpenTable! Located in Wyomissing, PA (just outside of Reading, PA), you will find your favorite seafood and non-seafood dishes inspired by coastal recipes. From appetizers to entrees, the menu offers a diverse range of flavors from traditional to bold that are certain to satisfy a wide variety of tastes. For our guests who are not seafood-enthusiests, we have a wide range of options including salad entrees, burgers, chicken, and steak. 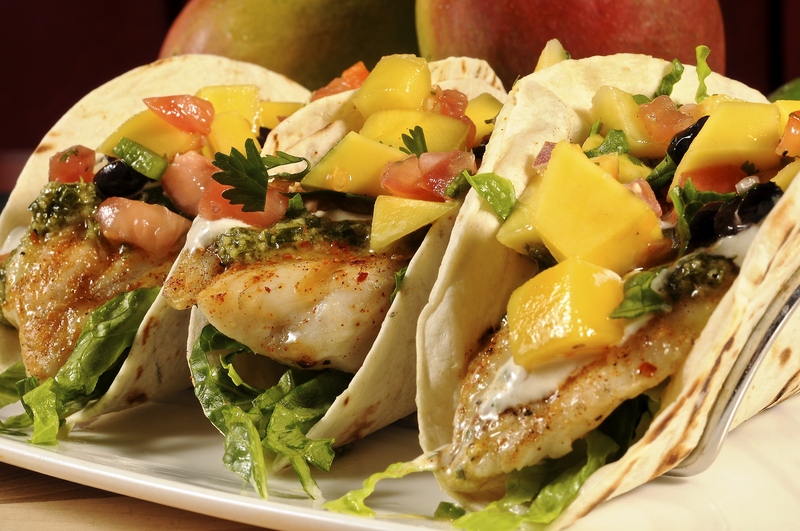 In a world being dominated by your typical chain restaurant, you will find Coastal Grille to be a refreshing change. Sunday to Thursday - 11:00 a.m. to 9:00 p.m.
To receive coupons, news, and menu updates.